Spacemarket: the overly expensive food store on campus. I rarely go in there, but when I do I always come out with something amazing that I can’t find anywhere else. First it was Nutella, then it was pocky, and now I have even more reasons to frequent this store even more often. I went in with a friend looking for Crunchie bars, (http://en.wikipedia.org/wiki/Crunchie) and one thing led to another, causing me to spend $13 on stuff I really didn’t need, but HAD to have. Anyway, as we were looking for these candy bars, I was musing about how wonderful it would be if the store carried Hobnobs (en.wikipedia.org/wiki/Hobnob). 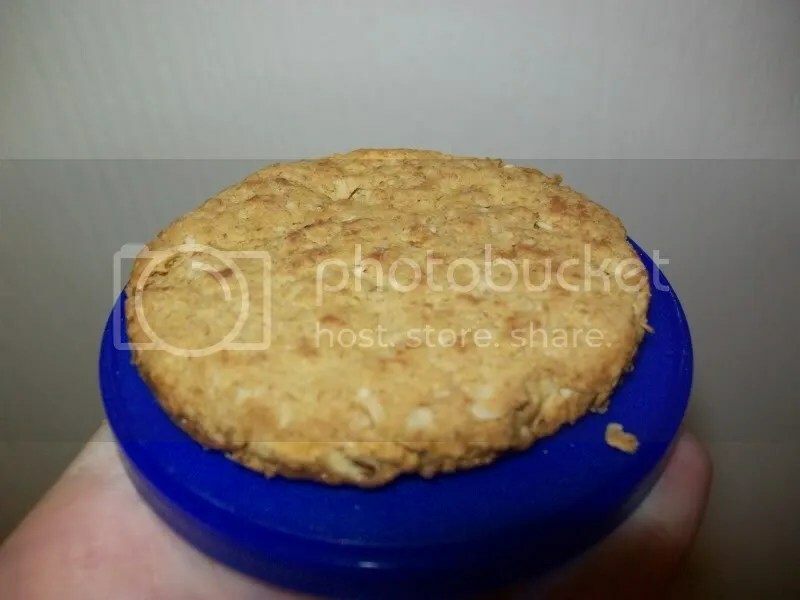 Hobnobs are an oatmeal-type cookie made by McVitie’s in the UK and Ireland, and there are very few recipes for them online because they’re just one of those things you really shouldn’t try to replicate because nothing can top the original. In any event, this cookie happens to be Keith’s favorite cookie, and I have been dying to try them, so much so that I was willing to go to this Irish shop in Brooklyn to get them. So we found our Crunchie bars and were getting ready to pay when I went to the back to the store to get a drink, and what did I see when I was going back to the cash register? HOBNOBS! I was absolutely thrilled with this find, even though it did cost me more than I expected. So tonight I left Spacemarket $13 poorer, but with a bag full of goodies that would make Keith proud: a drink, a Crunchie bar, Hobnobs, and a Dairy Milk bar (his favorite candy/chocolate en.wikipedia.org/wiki/Dairy_Milk). Oh lads of Celtic Thunder, the things you guys drive me to do and buy. I must say, though, Keith has wonderful taste in sweets. 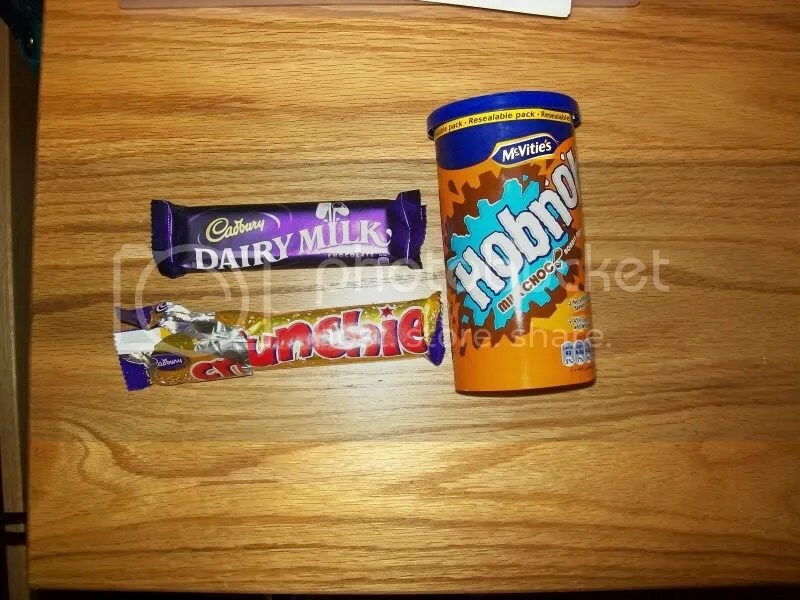 I have very much enjoyed the Hobnobs, although I have yet to try the Dairy Milk. That will be for another day.